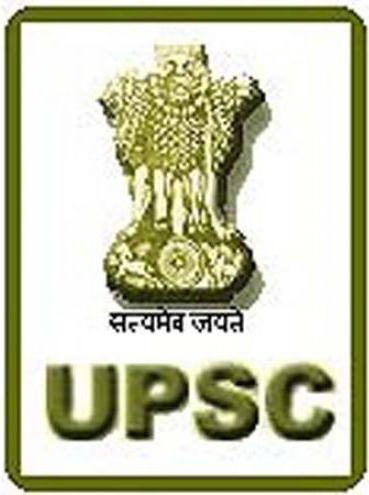 UPSC Civil Services Examination Dates - IAS - Daily Current Affairs, IAS Syllabus Exam Strategy, IAS Preparation. Union Public Service Commission has announced new tentative schedule for civil services exams 2018. Is this final dates or may be change??? any idea about age limit as i'm almost 29 and will be turning 30 next year 21st August...this making me disturb and affecting my preparation for civil service 2014..need suggestion of you guys..? ?